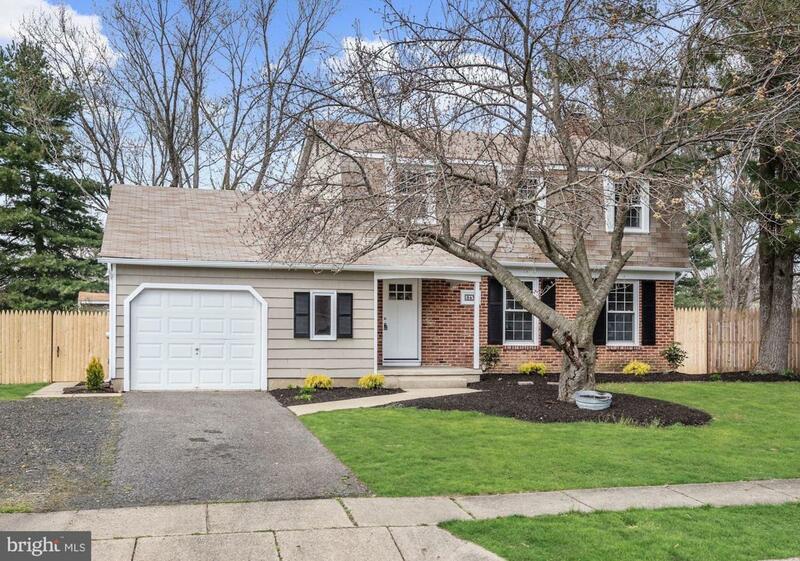 Welcome home to the beautifully remodeled 843 Wyngate Rd. 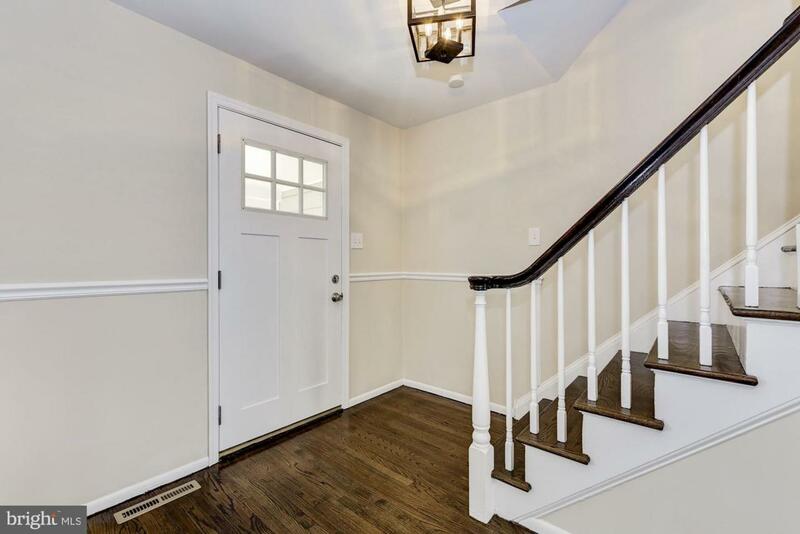 Enter your new home through the front door and feast your eyes upon the gorgeous glow of the newly finished dark walnut hardwood floors, recessed lighting, rustic light fixtures and crown molding. The kitchen features a brand new stainless steel appliance package with a 5 burner gas stove. Espresso cabinets, granite countertops, porcelain tile floors and a subway tile backsplash top off our favorite feature of the home. Get cozy in your new family room gazing into soothing flames from the gas burning stone fireplace with a flick of a switch. The living room also boasts exposed beams highlighted in a natural stain adding warmth and style to the room. 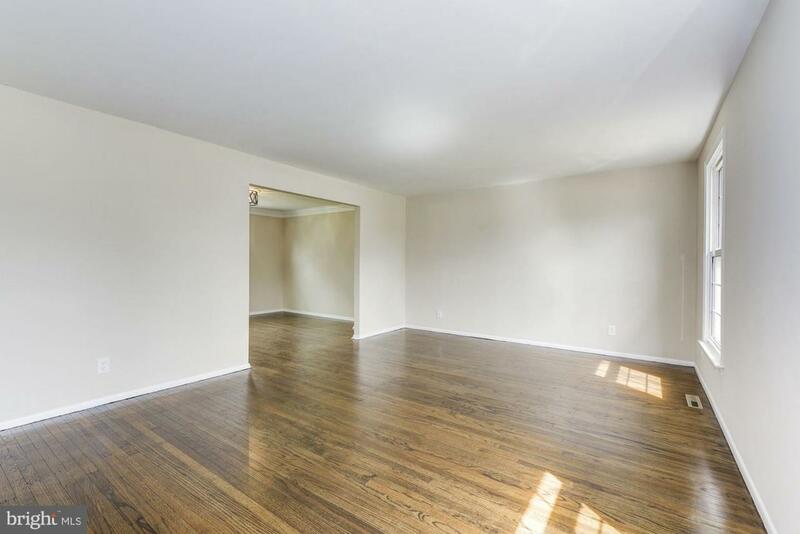 Upstairs hosts 4 large bedrooms with hardwood wood floors and ceiling fans. Lastly, a full bathroom with complimentary porcelain tiles and vanity finish the upper level. The neutral decor throughout the house makes it easy to add your own style, making moving in simple. Enjoy entertaining your friends, family and loved ones in the spacious fenced in rear yard with patio now that Spring has sprung. 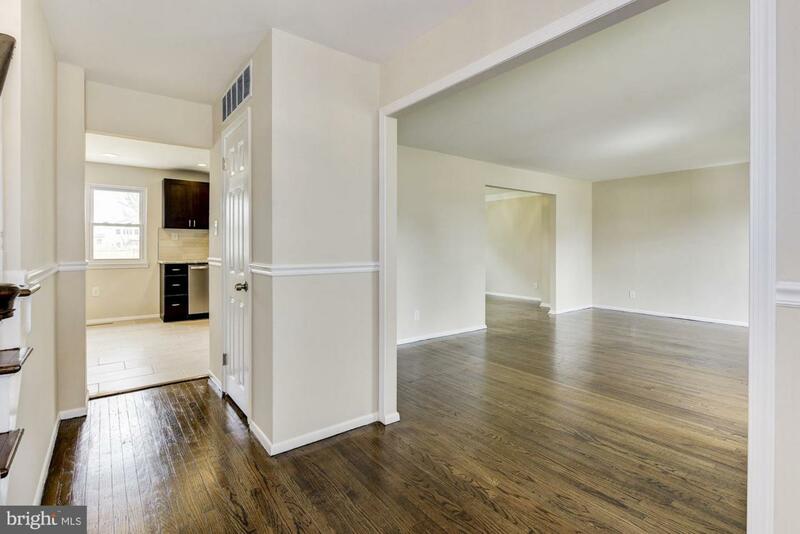 The home is located close to major roads and highways for convenient travel and shopping areas. Schedule your appointment today, this one won't last long! Acceptable Financing CashConventionalFhaFha 203(B)Va Accessibility Features None Assessment Year 2018 Association YN No Central Air YN Yes Condo YN No Cooling Fuel Electric Cross Street Somerdale Rd. Electric 200+ Amp Service Entry Level 1 Heating Fuel Natural Gas Hot Water Natural Gas Lease Considered YN No Navigable Water YN N New Construction YN No Original MLSNumber 301631625173 Ownership Interest Fee Simple Possession Immediate Sale Type Standard Senior Community YN No Sewer Public Sewer Structure Design Type Detached Tax Annual Amount 9610.0 Tax Assessment Amount 244200.0 Tax Lot 00020 Utilities Natural Gas Available Vacation Rental YN No Water Source Public Window Features Vinyl Clad Zoning Res.